Scymaris are a new, start-up company based at the Brixham Environmental Laboratory in Devon. The company, which is growing rapidly, specialises in ecotoxicology, environmental fate, plant metabolism and analytical chemistry services. 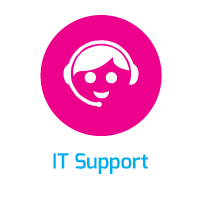 Keen to put in place a comprehensive IT solution to support rapid growth, Sycmaris approached NCI Technologies based on our reputation and proven efficiency in supporting start-ups and effectively managing IT development and costs. 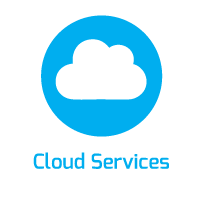 The scientists also wanted a provider with a proven track record in advanced cloud services and backup deployment with proactive and reliable support. 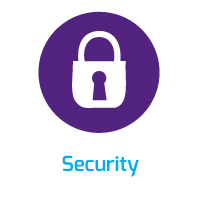 Plus, top-notch security, significant data storage and secure remote access. 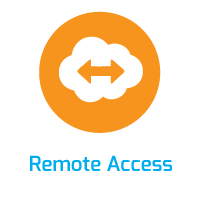 Cloud hosted email via Microsoft Office 365 on all devices for remote working. Staff can share documents, collaborate more easily, work flexibly, manage emails, calandars and contacts on any device at any-time. Cloud backup integrated with storage at Goonhilly datacentre, Cornwall. 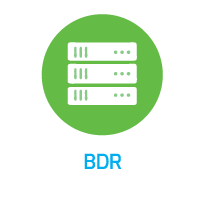 Data backed up every 15minutes to BDR server and copies held off-site. Microsoft Azure 'cloud based architecture' was used for efficient retention of archive data.